And what can be more relaxing than spending Saturday afternoon together with our loved ones and friends while creating art together? 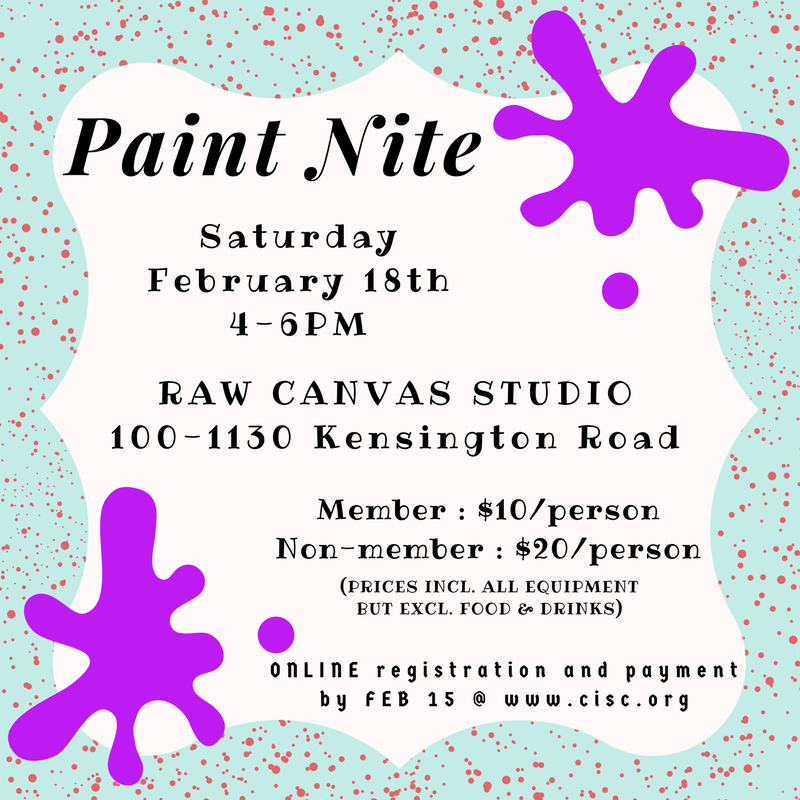 Come and join us for a wonderful afternoon of Love, Art and Fun on Saturday, Feb 18 at 4-6pm. Let's spread the love and create magical moments together! Register ONLINE by Feb 15. See poster below for more detail.